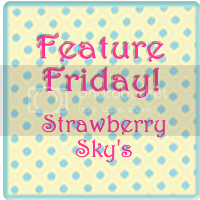 Strawberry Skys: Naming Tutus is Fun Mommy! 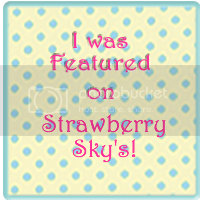 Naming Tutus is Fun Mommy!
" 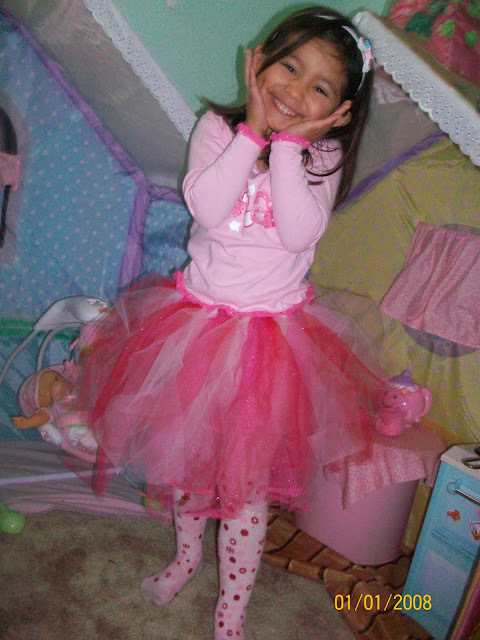 Naming tutus is fun mommy!" I must say that Maddie has been a great little helper, I " hired" her and set up her little desk with an old keyboard and an old phone. She sends emails and fills order, some of her imaginary customers give her such a hard time!HaHaHa! She wears many hats in our business, One off them is tutu model. 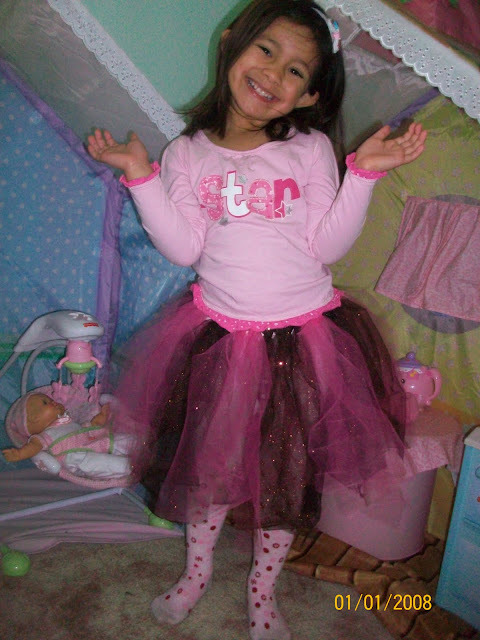 Here she is modeling, wearing our strawberry short cake tutu and our chocolate covered tutu. Which she helped name. Love her to pieces!